Azolimnos. 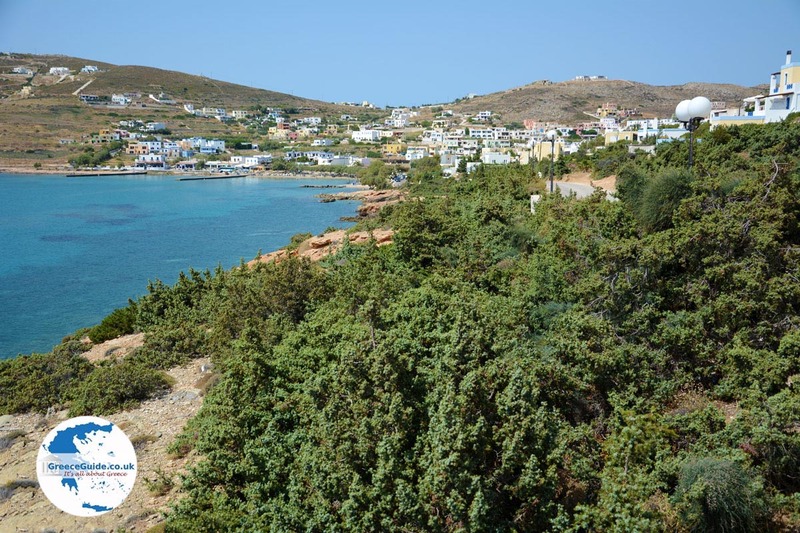 Azolimnos is a picturesque coastal village on the island of Syros. 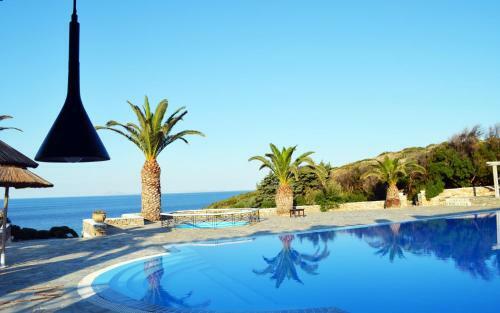 It is located five kilometers (3 mi) south of the capital of Syros, Ermoupolis. 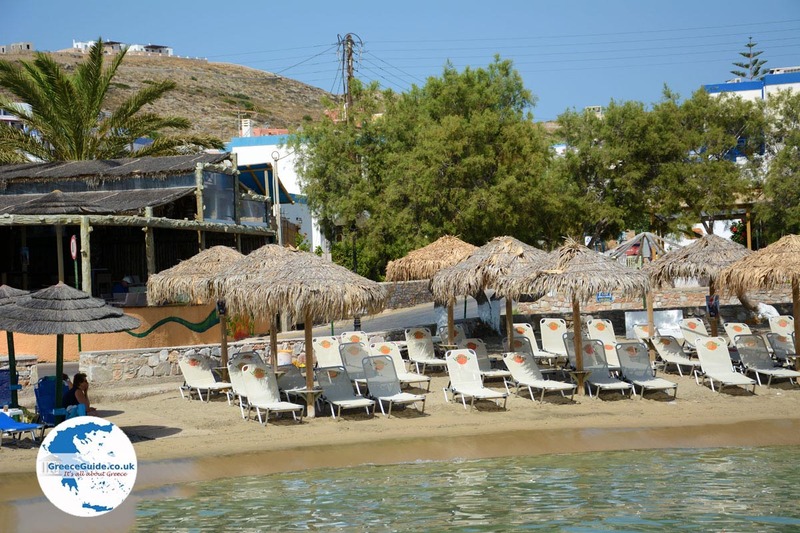 The village is crowded during summer, because of the beautiful sandy beach and the many nice restaurants. 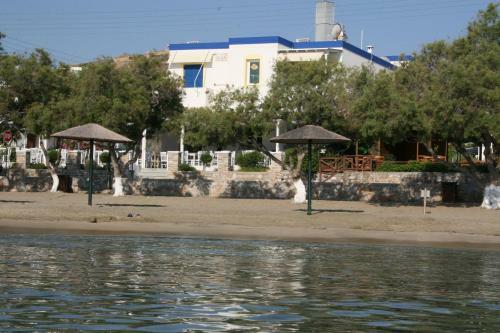 This is the closest beach to Ermoupolis. 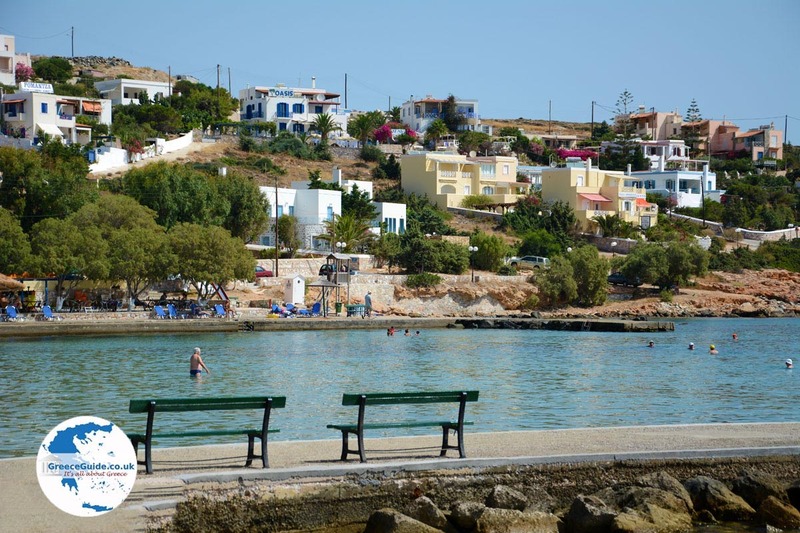 Near the beach is a small harbor where small fishing boats, yachts and tourist boats moor. 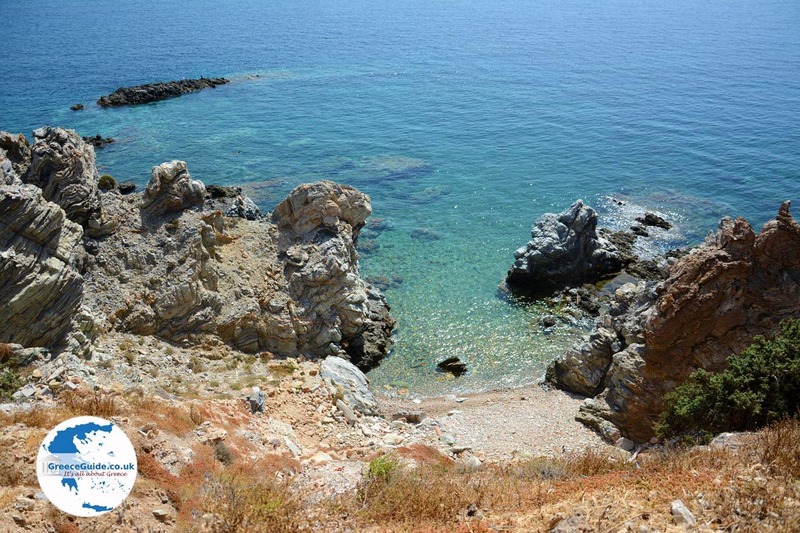 Along the rugged coastline you can go snorkeling. 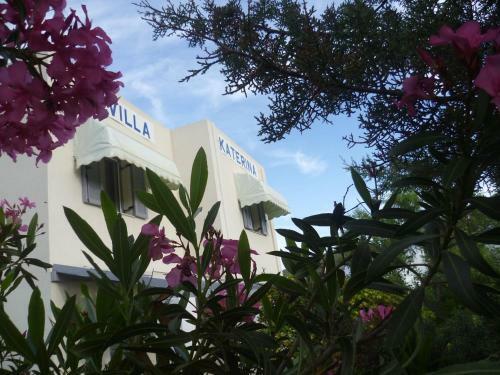 The village is built amphitheatrically on the slopes of a low hill. 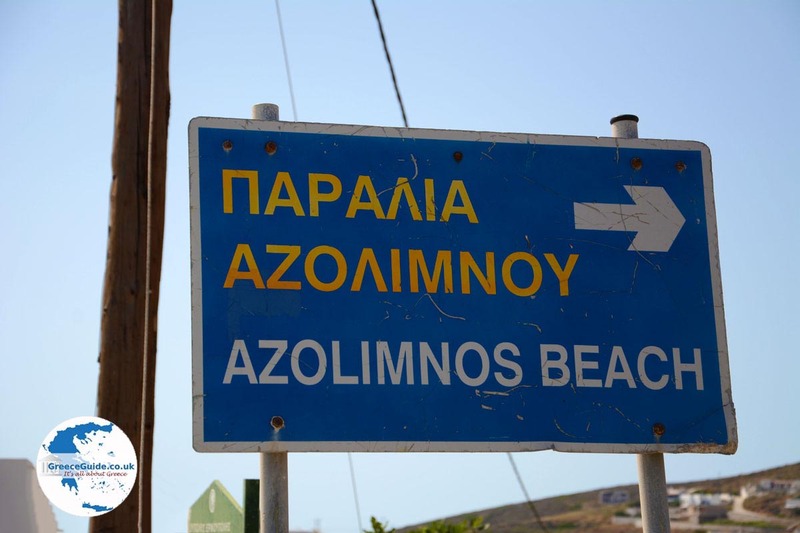 About two hundred people live in Azolimnos and most are employed in tourism and fishing. 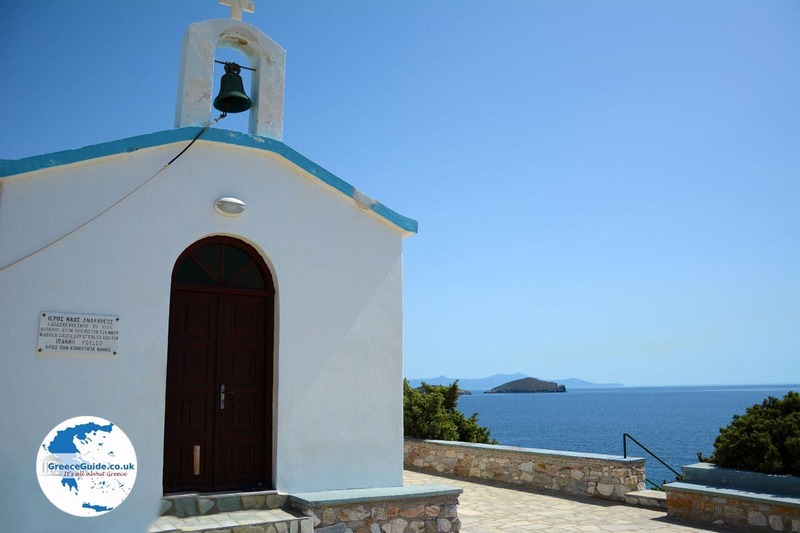 To the right of the village, situated higher on the rocks at the coast, you can find the chapel of Analipseos (Ascension). 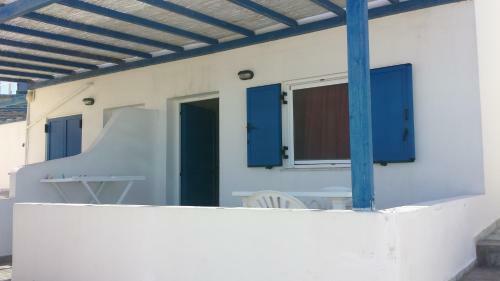 From here you have a beautiful view of the beach of Azolimnos, but also to the other side where you can see Ermoupolis. 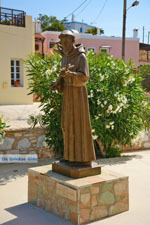 Another church in the village is the Holy Franciskus. Both of these churches are Catholic. 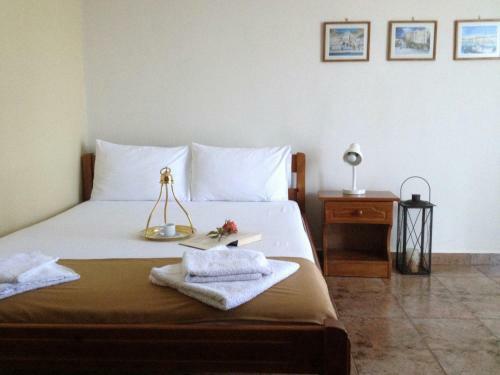 In Azolimnos you’ll find many hotels and apartments where you can enjoy a peaceful holiday. 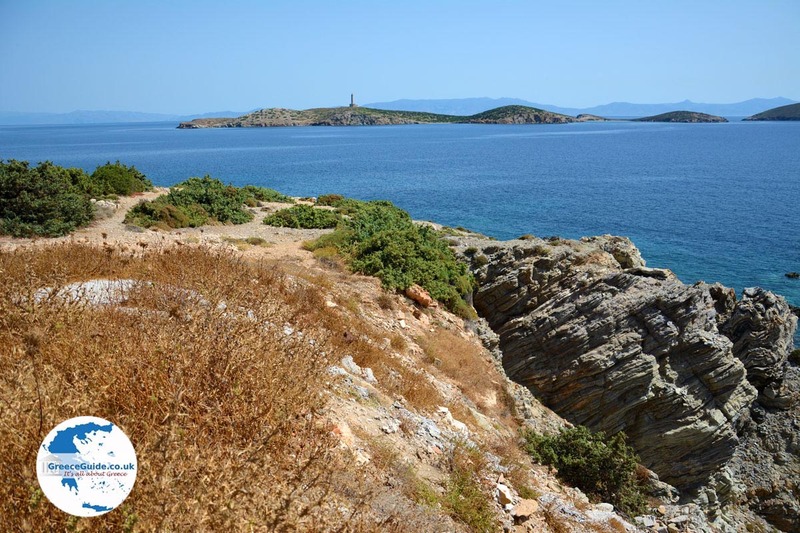 One kilometer (less than a mile) southeast of Azolimnos is Fokotripes. This is a small beach that seals, cormorants (sea birds) and hawks call home. 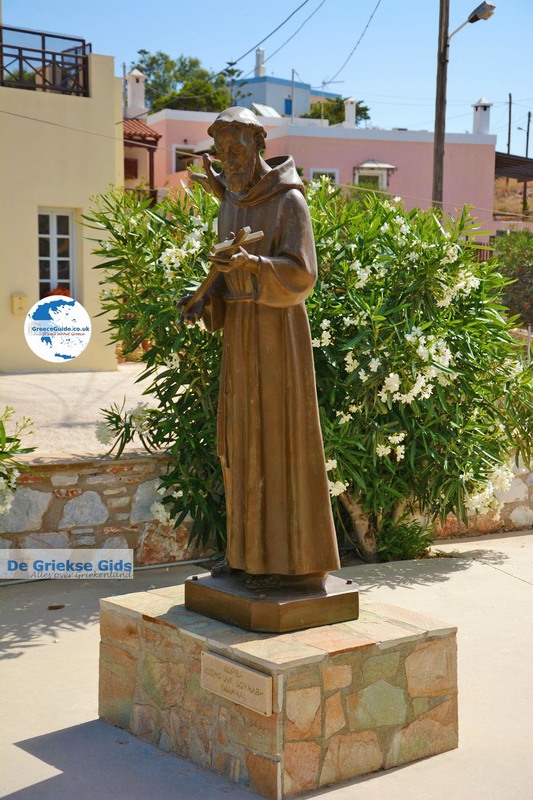 Two kilometers (a little more than a mile) northwest of Azolimnos is the village of Manna. 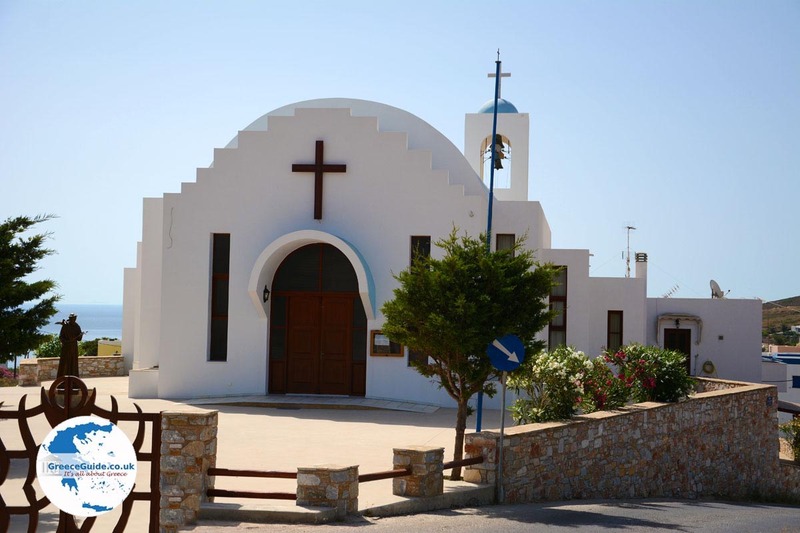 In this village are the churches of Agioi Anargiri and Faneromeni. 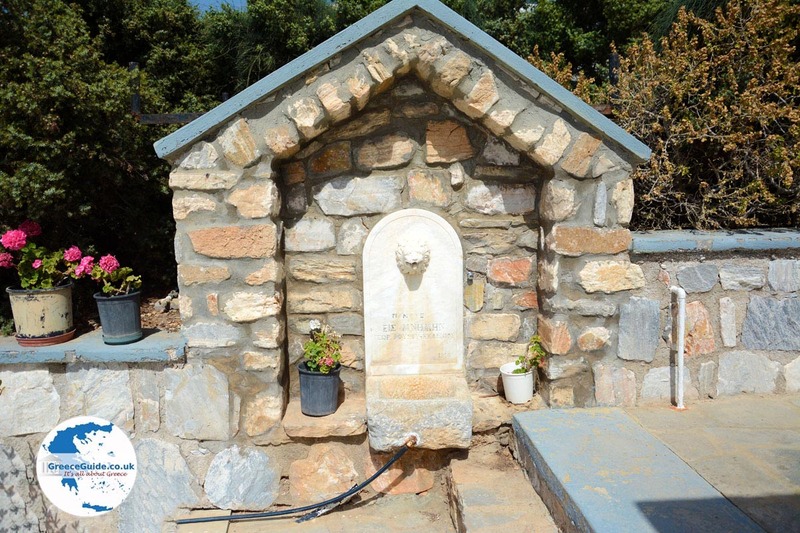 Next to the church of Faneromeni is a monument to honor the fallen from Syros. 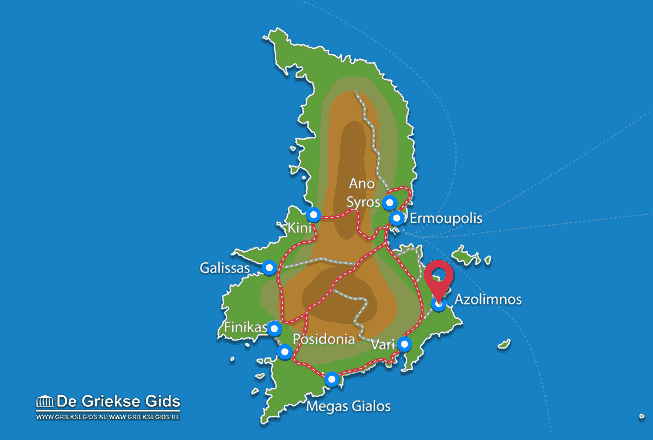 Syros: Where on the map is Azolimnos located?